The cross country team begins its 2018 season this week in the Nicholls Cross Country Invitational Saturday at 8:30 a.m.
Head coach Stefanie Slekis enters her second year as head coach of the Colonels. The squad will look to be competitive with conference teams and improve individually. The Colonels start off the 2018 season on the road against the University of Kansas Jayhawks. Junior quarterback Chase Fourcade said the Jayhawks have a good group of players, and he and his team want to enjoy the ride. Senior defensive lineman Kenny Dotson said the Colonels are there to win, not just to be there. Kickoff will take place Saturday at 6 p.m., and fans can watch the game on ESPN+. 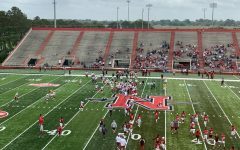 The Nicholls Student Programming Association will host a viewing party of the game in Le Bijou Theater starting at 5 p.m. Saturday. 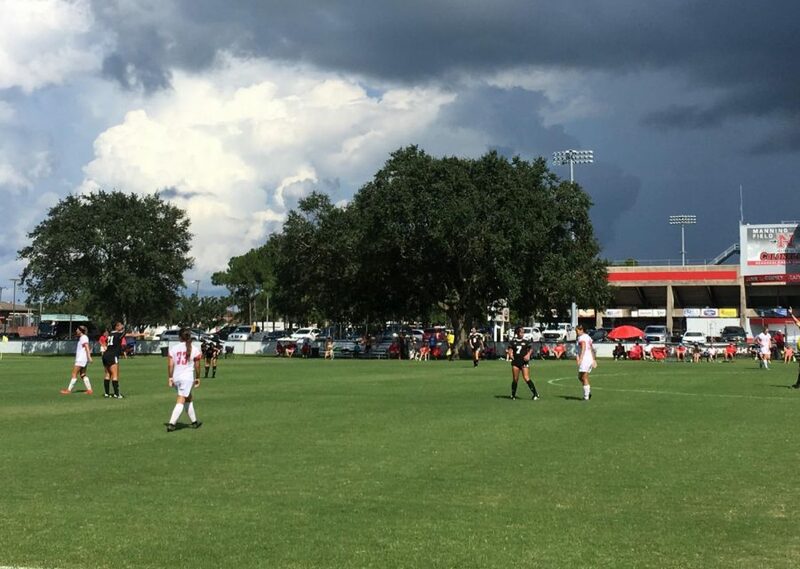 The Nicholls women’s soccer team started the 2018 season with two losses, and added two more this weekend. 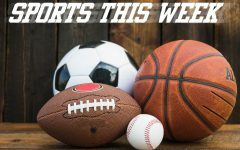 The Colonels (0-4) lost to the Mississippi State University Delta Devils 3-1 on the road Friday, and the Prairie View A&M University Panthers 1-0 at home Sunday. The team plays the Jackson State University Tigers Friday at 4 p.m. and the Alcorn State University Braves Sunday at 1 p.m. The Colonels notched one win in the North Texas Invitational against the Grambling State University Tigers. Sophomore middle blocker Lydia Frederick said the team likes the road tournaments they play to start the season. The Colonels (1-3) travel to Lafayette this Friday to play the University of Houston Cougars at noon and the University of Louisiana at Lafayette Ragin’ Cajuns at 6:30 p.m.
Then, they wrap up the weekend with a game against the Mississippi Valley State University Delta Devils Saturday at 2 p.m.